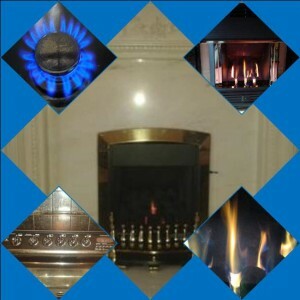 Gas fire or cooker in your home? Appliances such as a gas fire or cooker can be installed, replaced or serviced by Workington based Taylor Plumbing and Heating. 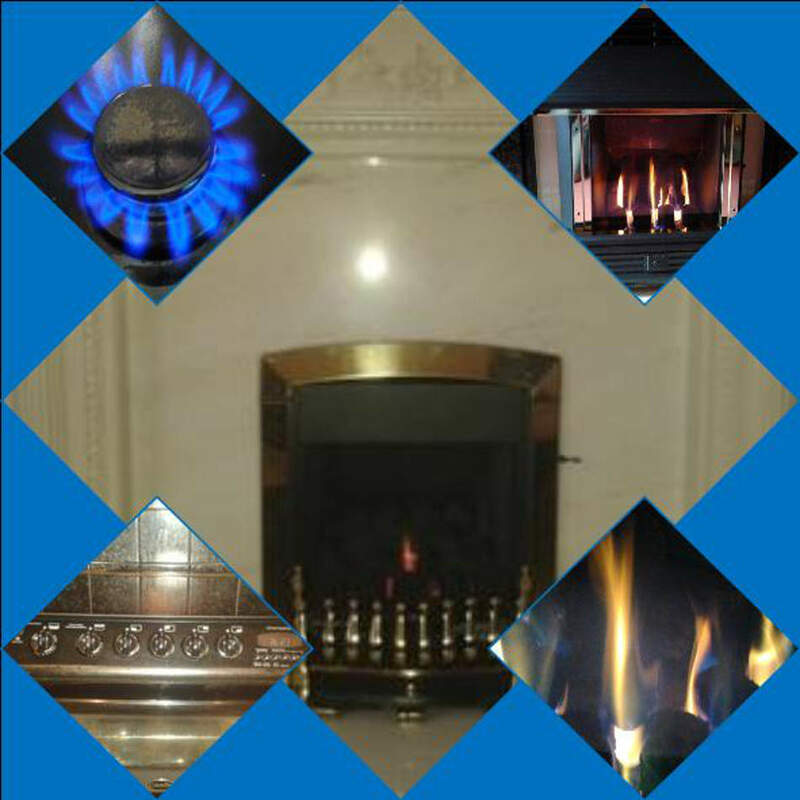 Many people have gas appliances in their home, such as a gas fire or cooker. Taylor Plumbing & Heating can give advice on a planned new appliance or any current gas fire or cooker. If you want to replace your gas fire or simply have it serviced, Taylor Plumbing and Heating can advise you on your current appliance and systems whether you are a home owner, tenant or landlord. The gas fire you choose will depend upon your budget, style choice and compatibility with your chimney or flue system. Taylor Plumbing & Heating can advise you on what would work best with your current systems or advise you on what you may need. There are many types of gas fire to choose from such as contemporary, traditional, wall mounted, outset and glass fronted. There are also different types of flue system requirements and some don’t need a flue at all. Taylor Plumbing & Heating are Gas Safe registered and ensure all work is carried out safely, with the up most of care taken in our customers homes and with their appliances. Taylor Plumbing & Heating are qualified to install, replace or safety check your cooker, oven or gas hob. There are a range of appliances to choose from such as standard gas cookers, duel fuel, range cookers and double ovens and can also come as a free standing cooker or as a built in unit. Whatever your design and budget requirements, it would always be advisable to check what is safe and practical to install in your kitchen, as you may need a new gas line or fittings that are compatible with your chosen appliance. Taylor Plumbing & Heating use a range of suppliers to get the best price for their customers.